There are so, so many uses for silver! 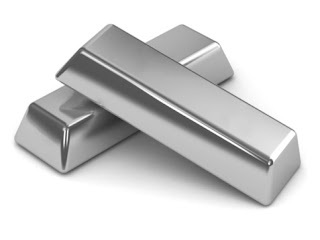 Silver is not only real money but also an essential prepper item is many different ways. www.preppertalkradio.com - We broadcast live every Friday at 10 AM MST from the K-Talk media studios in Sandy, Utah. www.ktalkmedia.com 1640 AM, SLC, UT. Live, local, two way. www.preppercon.com Upcoming expo April 21st and 22nd, 2017 in SLC, UT. www.survival-medical.com Our show sponsor. First Aid Evolved.